A new report details the harsh financial realities facing grandparents raising their grandchildren. At the Alliance, a majority of our clients are relative caregivers and we see first-hand the extreme hardships kin face in stepping up to care for children in—or at risk of entering—foster care. More than 300,000 grandparents in California are raising their grandchildren. These caregivers are in desperate need of supports and services, but they are often overlooked and under identified. –In a county like Los Angeles, a couple raising their grandchild requires an estimated $40,497 in yearly income – $21,967 more than the Federal Poverty Level and $20,002 more than the median Social Security payment. –About 43 percent of older grandparents who are responsible for their grandchildren in California do not have enough income to make ends meet. 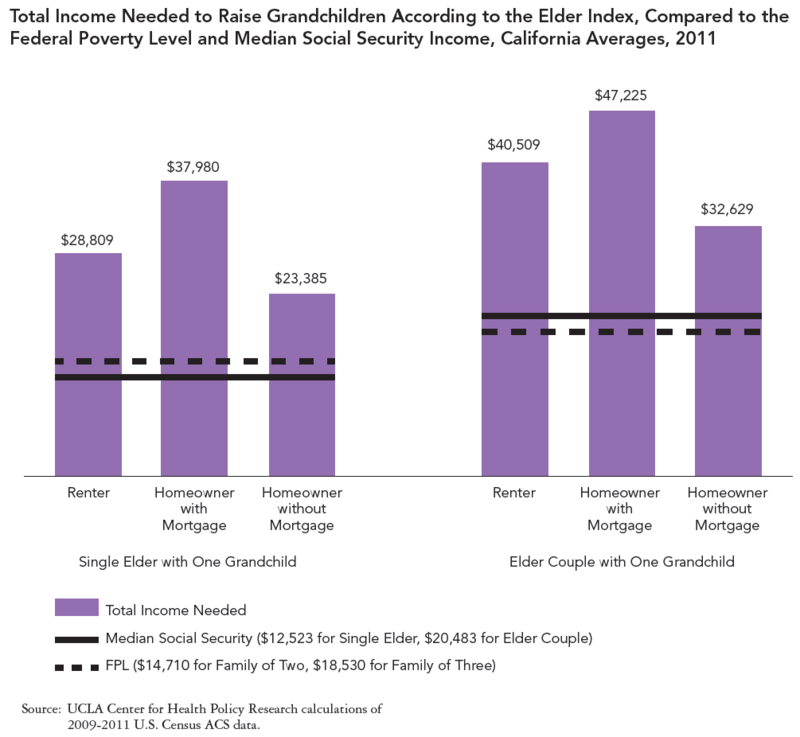 –Both single elders and couples need about twice the median Social Security income for older adults in California to support themselves and their grandchildren. –Prioritizing low-income grandparents who are primary caregivers of their grandchildren for affordable housing and housing subsidies. –Providing automatic Medi-Cal and SNAP benefits for children involved with juvenile or probate courts who are placed with a family member. –Improve access to low- or no-cost mental health services provided locally in community or school settings to grandparents and their custodial grandchildren. 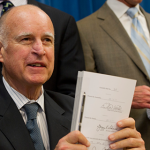 –Extending state foster care benefits to kinship caregivers. 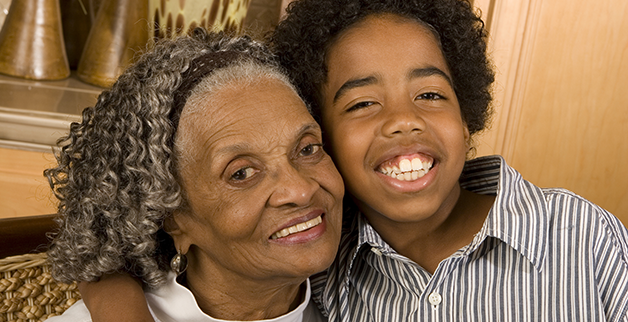 –Extending Kin-GAP support to grandparent-headed families that initiate guardianship through probate court. –Updating the federal eligibility rules for federal foster care funding, which could both assist more grandparents and increase federal funds coming to the state for that purpose. 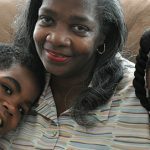 –Support and expand existing kinship navigator programs that tailor outreach efforts for services to grandparent-headed families, provide navigation support and advocacy for grandparents, and ensure that all grandchildren are covered by Medi-C and receive SNAP benefits, Kin-GAP or Foster Care Aid, and housing subsidies. 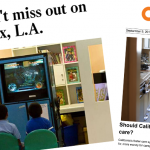 For more information read the report and an article titled Child-rearing grandparents slipping through the safety net from the Los Angeles Times (June 23, 2013). This entry was posted in Step Up Coalition and tagged kin-GAP, kinship, relative placements. Bookmark the permalink.